YouTube – is an awesome video-sharing website for introducing your uniqueness and cleverness to your followers and increasing the number of purchases. Our cloud-based solution – Elfsight Apps – gives you freedom to manage the adding of a YouTube Widget to any resource in several clicks. BONUS: Savor the test version right now! 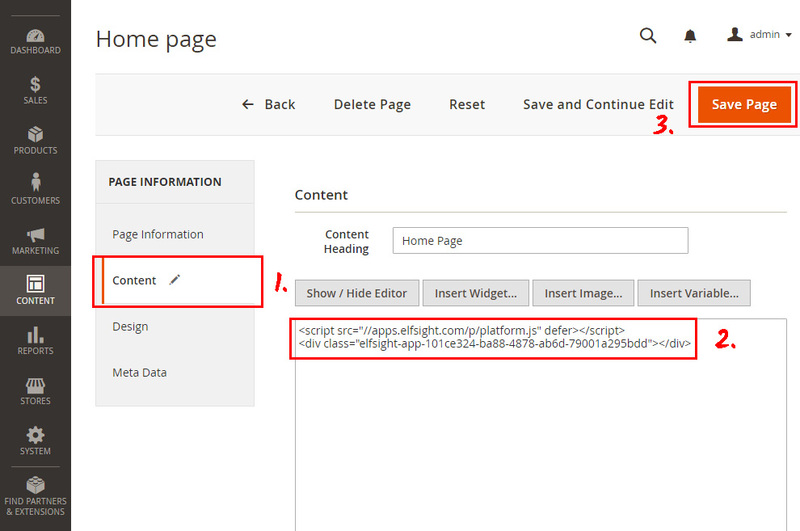 It will only take about 1 minute to embed the widget to Magento web resources, and it won’t take any development expertise or other professional skills. Develop and configure your unparalleled application to install to your online platform. Open the editor of the module to start creating the plugin for your website. Or login at Elfsight Apps, to start with widget generating from your own account. More info about the extension. You can choose the payment plan in the table that you’re redirected to. Payment plans range from free to Enterprise. Evaluate your resource’s traffic and click the “Select” link. Copy the plugin code. Go to next step to complete the installation. 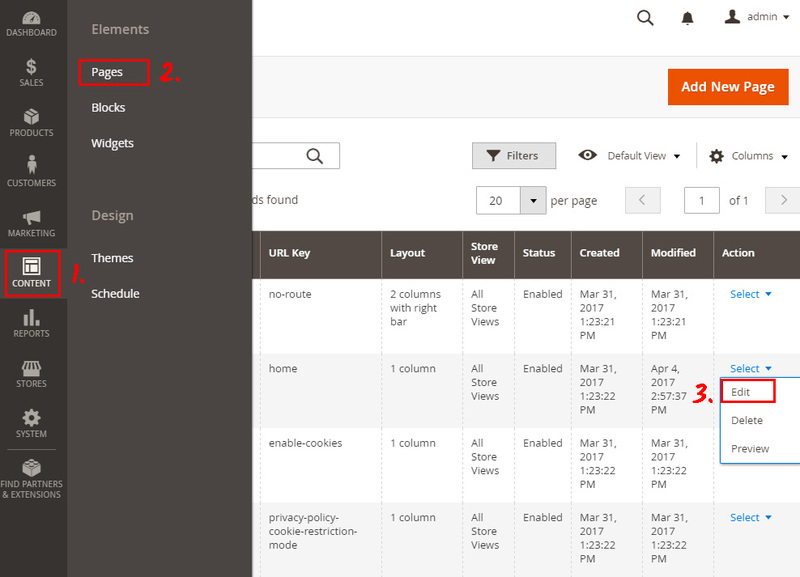 To feature the video extension on a website, position the YouTube Gallery’s HTML code you’ve created at the required columns. Enter your CMS to edit the site. 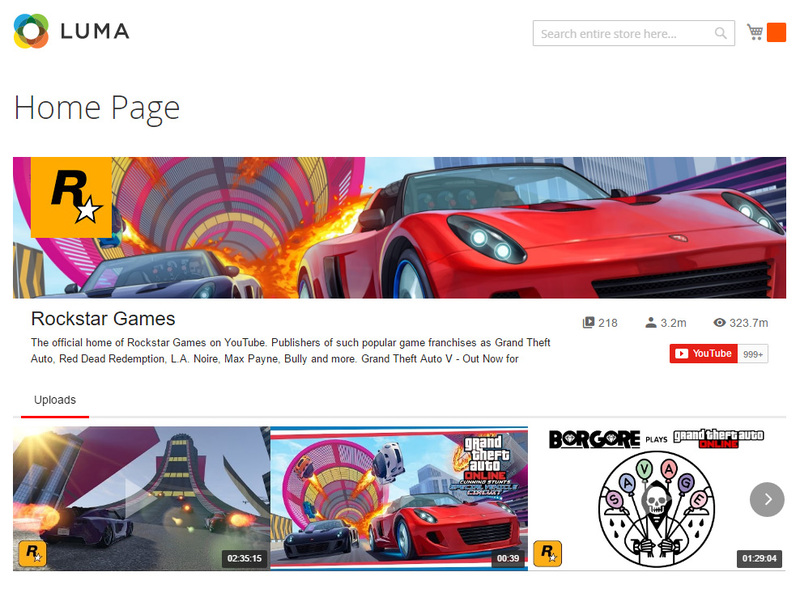 Click on the “Content” tab in the left-hand menu, and go to “Pages”. Select the required placement page and click on it. Insert the Elfsight Apps plugin code to the “Content” tab editor, and save the changes. • Great, you’ve successfully installed the Extension! Go to site to check out the results. To improve some UI conditions or to redo feed sources, you only need to log into your account at Elfsight Apps, add the new conditions and confirm the improvements. After saving, the widget will promptly install the recent look to your web platform. What Is the Best Way to Set Up a YouTube Video Gallery on a Magento Website? Guaranteed improvement of the product. Also, we feature the most easy presentation variant that doesn’t require a programmer to implement the complete installation work. 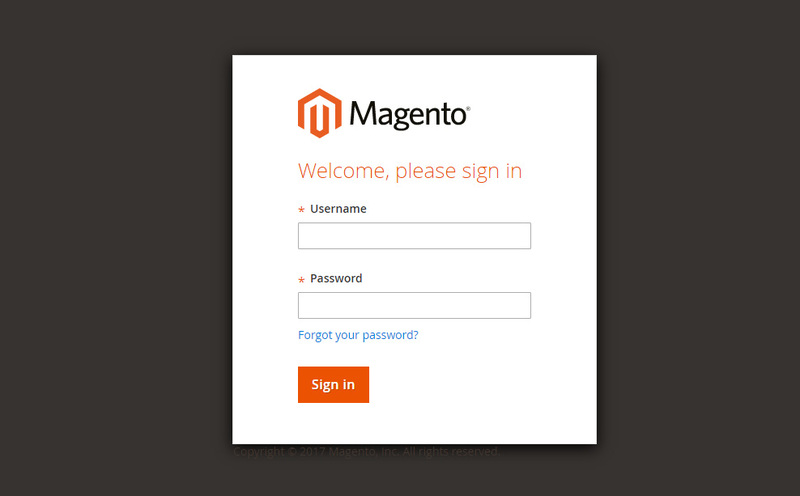 See more extensions for Magento in our catalogue. Elfsight Apps is a cloud service that offers multiple solutions for sites that will aid your company in raising to a different height. Install the YouTube plugin from Elfsight! 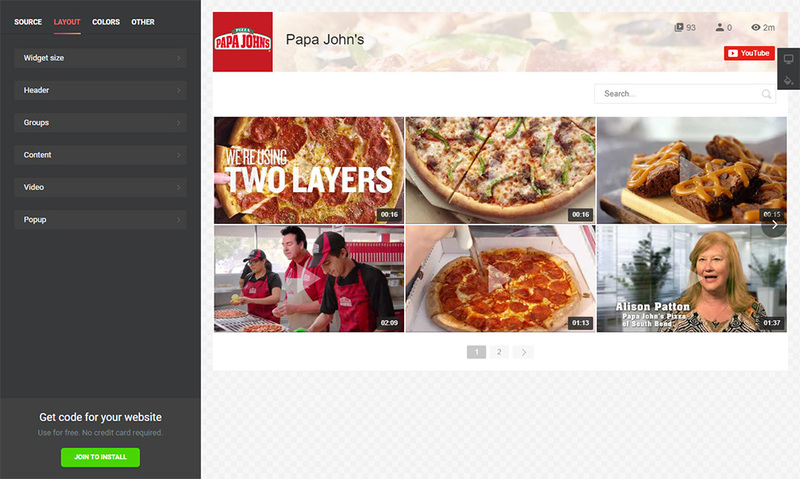 Try out the layout configuration and collect the most beautiful YouTube gallery for your own site.